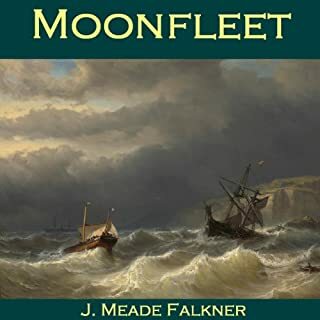 J. Meade Falkener's timeless classic adventure story of smugglers, hidden treasure, mysterious ghosts and daring escapes. 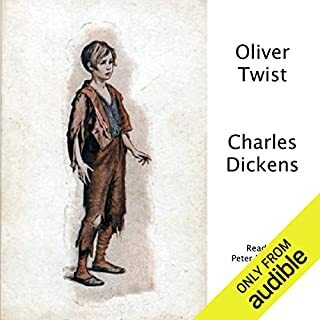 Written in 1898, the story has remained a much loved classic among children and adults alike, owing to its gripping storyline, sympathetic characters and swift narrative pace. The village of Moonfleet has been dominated by the Mohune dynasty for centuries. 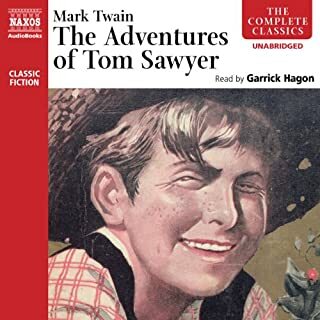 With The Adventures of Tom Sawyer, not even Twain could have known that when he introduced readers to the inhabitants of the fictional town of St. Petersburg, Missouri, he would also be introducing two characters - one a clever and mischievous scamp, and the other a carefree, innocent ragamuffin - whose stories would ultimately shape the course of American literature. 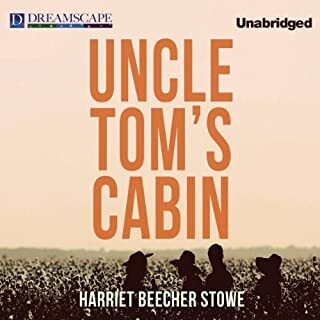 But whereas its sequel and companion piece, Adventures of Huckleberry Finn, would harken an end to childhood, the story of Tom Sawyer is one that depicts the excitement and adventure of boyhood along the Mississippi. 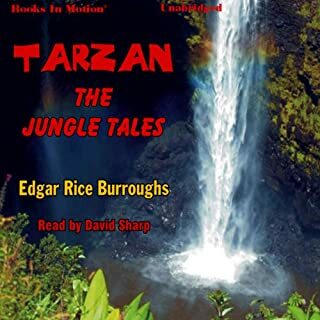 Revisit this enduring classic and you will be struck not only by Twain's skill at capturing a time and place so vividly but also by his uncanny ability to crystallize those oftentimes tumultuous and conflicting emotions that a child experiences at the precipice of adulthood: a longing to be free from the rules and obligations of adults while enjoying the laxity inherent in childhood; a love of all things macabre, like blood oaths, cemetery cures, and haunted houses, that reveal a true innocence - an unawareness of real-life consequences and one's own mortality; and the pangs of guilt when knowing the right thing to do and doing the right thing appear to be at odds. A natural storyteller and raconteur in his own right - just listen to Paddle Your Own Canoe and Gumption - actor, comedian, carpenter, and all-around manly man Nick Offerman (Parks and Recreation) brings his distinctive baritone and a fine-tuned comic versatility to Twain's writing. 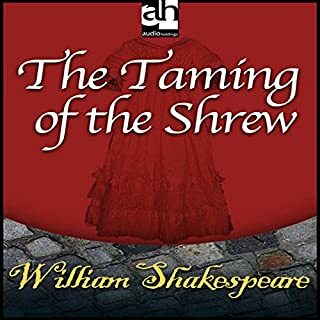 In a knockout performance, he doesn't so much as read Twain's words as he does rejoice in them, delighting in the hijinks of Tom - whom he lovingly refers to as a "great scam artist" and "true American hero" - while deftly delivering the tenderness and care Twain gave to his own characters. I'm fairly certain this was required reading when I was in high school, and yet what I remember about anything Mark Twain was that it was school work and thus uninteresting, or at least I refused to let it entertain me. 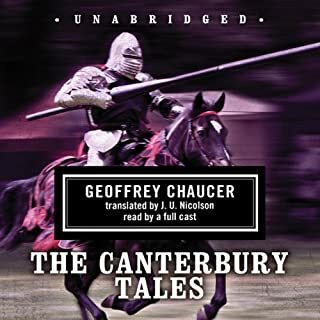 As I have with many of the classics which a person may or may not be introduced to in their formidable years, I have now begun a crusade to conquer these tales, or at least allow myself the time to read, and then later admit I found some enjoyment in the title. Tom Sawyer is no exception. 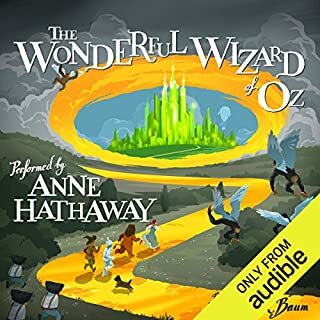 I was excited to see this title on Audible and so I dropped it in my queue thinking that if anything, Nick Offerman's narration would keep my attention, and I'd pick up most of what I forgot as a youth. I made a good choice! From the start, Nick Offerman does what he does best in story telling by relaying this American tale in only a way he can. 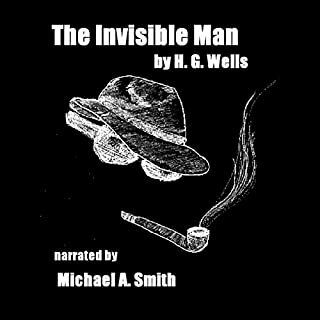 His voice inflection and character accent is perfect for this work, which (almost) forced me to listen from start to finish. I was entertained from cover to cover only wishing Mr. Offerman read many other titles. I have his personal work in my library (Good Clean Fun, Gumption, Paddle your own Canoe), and hope that he will put pen to paper again, or will pick up another American classic and give us another performance. Do yourself a favor and add this title to your library along with the titles I've mentioned herein. You'll be glued from start to finish and you may even find a new respect for Mark Twain and his ilk. 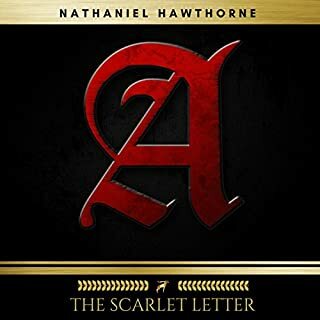 I am not exaggerating when I say that this is one of the best things I have ever listened to. 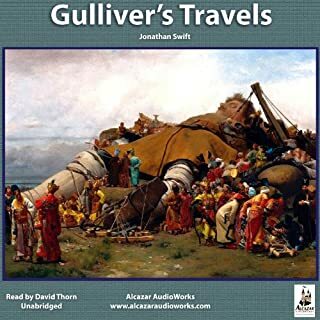 Nor would it be dishonest to say that this recording made me fall in love with Twain's classic ode to adolescence all over again. But perhaps the strangest thing, as I keep telling all my friends, is that I completely forgot how truly, laugh-out-loud funny this book is. I have the narration to thank for that reminder. Park and Recreation's Nick Offerman is known for playing the quintessential gruff male, but he thoroughly astonishes here, bending his baritone effortlessly to give Twain's characters life. My favorites: the uptight, exhaustive wailing of Aunt Polly; the cracked pleading of drunkard Muff Potter; and, of course, the winking, boyish charm of Tom himself, which Offerman gracefully transforms into tenderness during moments of adolescent melancholy. Which is to say, you can hear Offerman enjoying the reading and loving its characters. I don't remember liking Tom Sawyer much as a kid (more of a Huck fan). But now as an adult I realize how rare it is for an author to so accurately capture the way children talk to each other. The one-upsmanship (especially from little boys). The curious things they find valuable. The way that making their first moral choices will way on them. It all rings so accurate, from the view of an adult who still retains the memory of how those things felt. And really it's just a fun story. 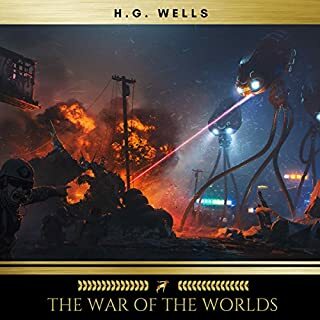 The sort of episodic and loopy ways the story is told (where the narrative backtracks on itself as we switch points of view in the same incident) feel surprisingly modern. The cultural differences (use of the "n" word, etc.) are, to be honest, a little uncomfortable. But for them not to be there would make the storytelling less true, and I think it would be a loss. 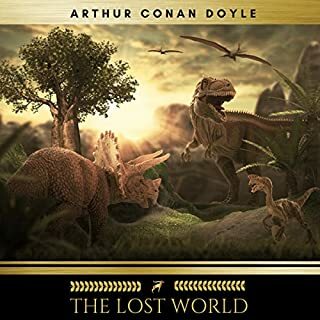 Also, it's interesting to try to "read" Twain's telling to try to discover where he might have been indicating that, even as he told this story, he knew that the world was changing. Nick Offerman's reading has a very light touch, differentiating the voices just enough so that it feels like a book and not a radio play (my personal preference). He seems to have a good handle on Twain's humor, and doesn't read like it's some sort of dusty museum piece, and not just a darned good, and darned funny, story. 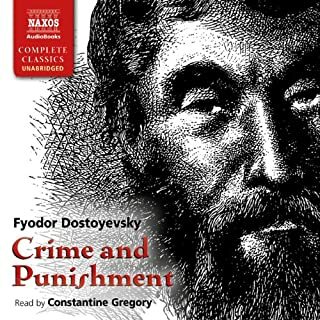 Nick Offerman was surely born to read this book. Tom Sawyer has been a classic boyhood story for years, and Offerman's performance of it is everything that one could want and more. 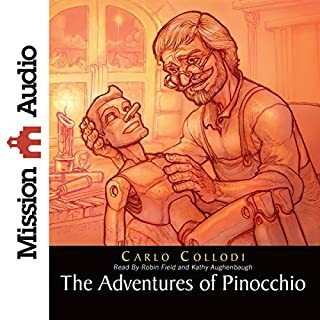 Nick brings the story to life with unique voices in dialogue, and his own mellow tones for all the other narration make the story move. 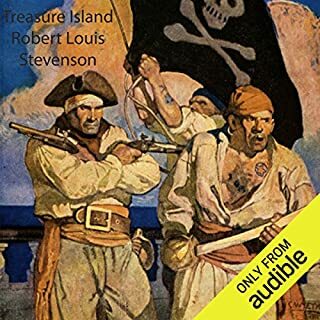 If you've ever considered reading Tom Sawyer, or have already read it and would like the audiobook, stop what you are doing and get this audible performance. 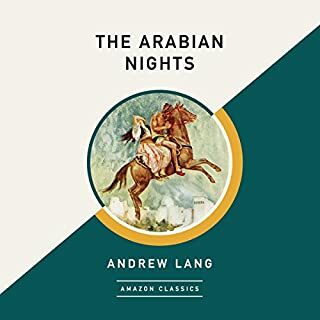 In my top five audio books of all time, for the resplendent Twainian wit and deft penchant for adventure prose of course, but also the best new voice in audio books. 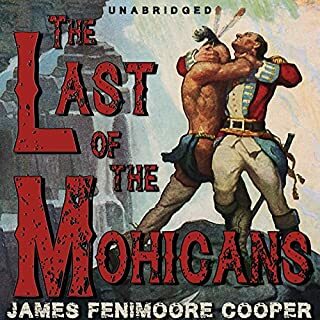 Nick Offerman brought this old story up to date and lended it new life that had me sitting in my driveway long after I pulled in to finish chapters. 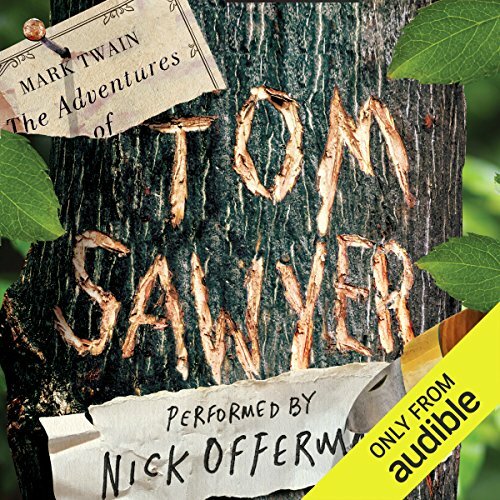 Nick Offerman delivers this extraordinary adventure with a soothing voice and passion with the words on page. A story delivered as it should be. I highly recommend this. There's a reason Tom Sawyer and Huck Finn are classic characters. They're delightful. The choice of Nick Offerman to do the reading is quite simply a move of genius. I listened every spare second and was sad that it had to end. Offerman Is Just so Good! Nick Offerman was perfect for this. I was surprised at how many different voices he had, and how he brought so many characters to life. Good job, Nick. It was a great adventure to revisit this great American story, by a great American author.